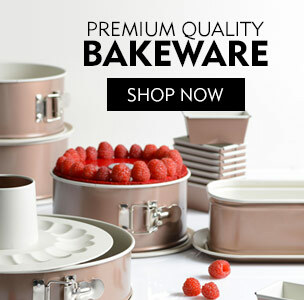 Bakerykart is an online marketplace which connects sellers and buyers of baking supplies. If you are a baking expert, food photographer, food blogger or culinary artist then join hands with us to showcase your expertise to the baking world! Bakerykart is the place to be for all things - baking! Grow your business and build your brand with Bakerykart. A unique platform to reach out to stakeholders across the baking industry from home bakers to baking companies, suppliers to manufacturers. Who can partner with Bakerykart? A successful business need quality partner, hence in order to create a unique platform for baking industry, we are looking for bakers, food bloggers, photographers, packaging and logistics.